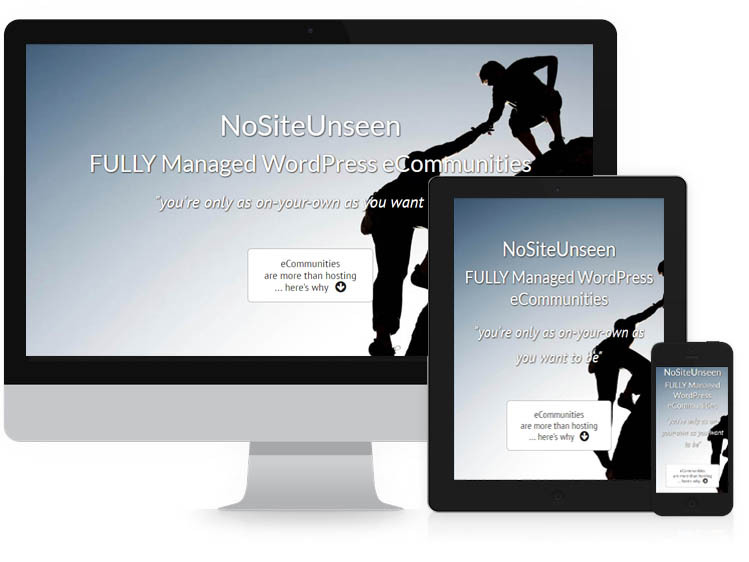 "you're only as on-your-own as you want to be"
NoSiteUnseen eCommunities are built with YOU in mind. You are online for a purpose and we are ready to help support your achievement. We believe your site should be flexible. It is. 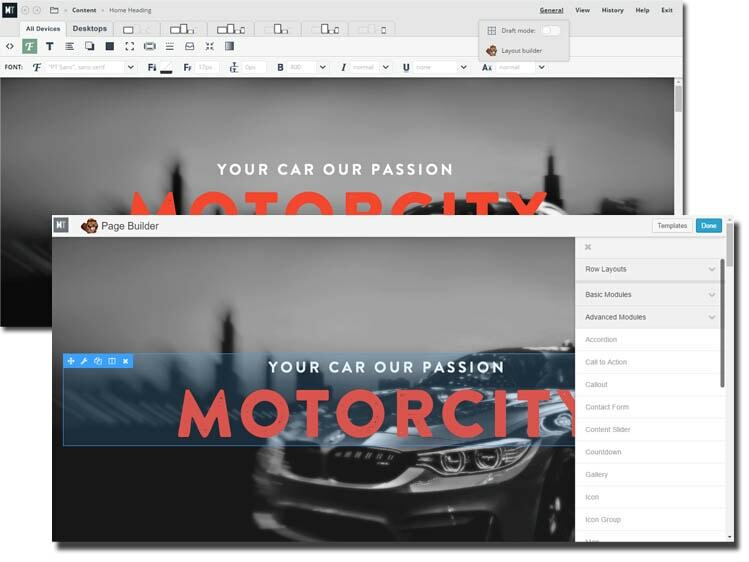 It supports ease of design for presenting your unique style and message. We believe your site should engage. It does. 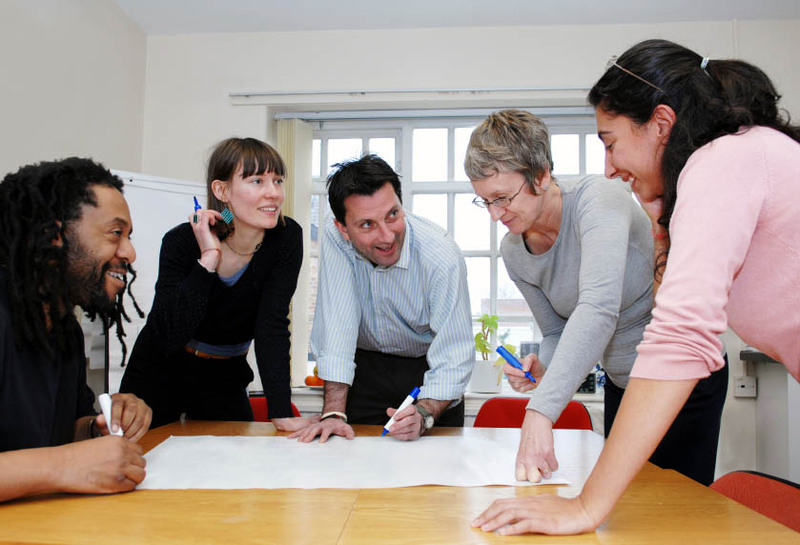 It invites connection, and the opportunities to share ideas and experience. We believe your site should just work. It will. 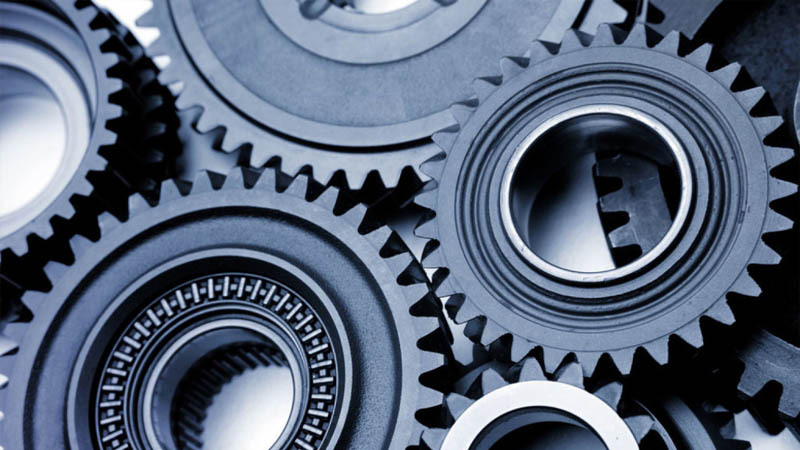 We are hands-on keeping it always-on available for your use, purposes, and goals. Support associates are actively available on every hosting network. Contact them on the activity feed or by private message with your questions and requests. They are also directly involved answering support tickets and participating in the support forum. We are ready and available to design and develop your website by putting the experience and skills or our original development team at your service. Plus the Best Price Assurance provides development rates below the standard prices of today. "Developing intentional, purpose driven websites"
"Ensuring your website and eCommunity just works"
"Creating relevant articles that generate interest"
Get more-than-hosted on the Nositeunseen network. Your website is one of many housed within the network. 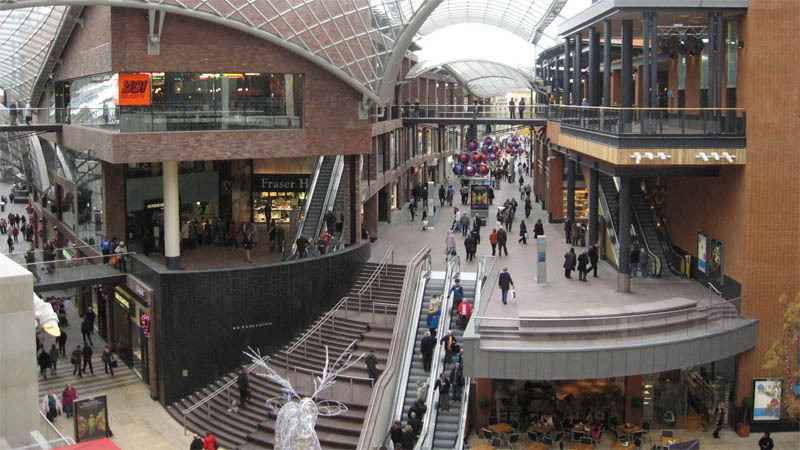 Like a virtual mall you are connected with other member websites, and visitors to one can soon discover others - including yours. Post on the activity wall and be broadcast across every website in the eCommunity. Friend other members and collaborate on promotions. Engage across the network from the convenience of your own website. Every website within the eCommunity works collectively. Optimization, performance, and security are enhanced across the entire network as each site evolves. The centralized structure provides efficient maintenance and upkeep, and allows faster response and resolution to any issues that appear. You can focus on your business and expect your website to just work. Mobile friendly design is built right into our custom framework which lets your website designs show and function well across all devices. Need more detail in your development? Design using the various desktop, phone and tablet views included in the visual editor. The visual editor and layout designer makes creating a professional look a simplified process. Apply complex code and style rules visually - without having to actually know code. There are several front page and content templates to choose from to get started. Create style rules by double clicking to create a selector or choose from the many predefined options. Subscribe to our newsletter to receive the latest news and product offers direct to your inbox! I consent to having Nositeunseen collect my details via this form.